Reminder! 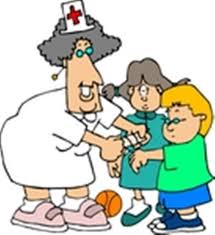 Students should be fever free for 24 hours without the use of fever reducing medication before returning to school. Please remind your children to practice good hand hygiene and keep them home if they are sick. We will be encouraging hand washing at school.